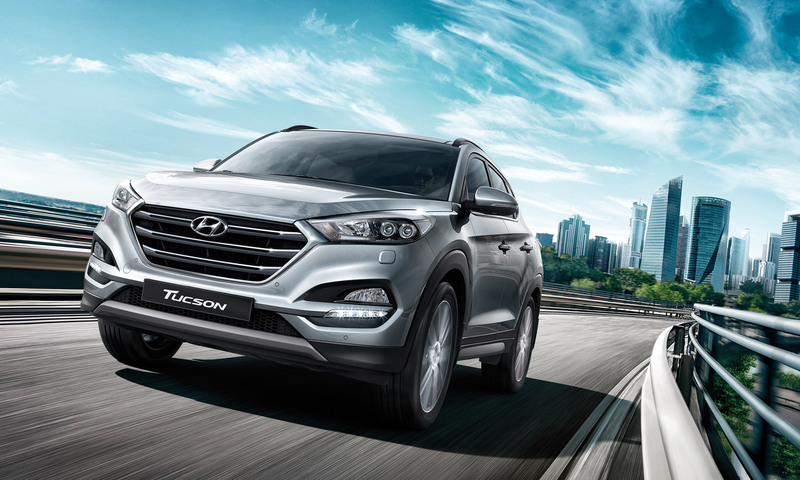 Name of Tucson is not new for car enthusiasts across the world, the SUV did not well in International market and was phased out by Korean car maker few after its launch. But now it seems that inspired from increasing craze towards SUV’s and compact SUV’s Korean car maker intends to strengthen its position these segments. According to recent industry reports overwhelmed from the success enjoyed by recently launched compact SUV Creta, the car maker is now planning to introduce one more compact SUV which would be placed below it. The proposed compact SUV after launch in Indian car market would compete against recently launched Mahindra TUV 300, EcoSport from Mahindra and propsed Maruti Suzuki YBA. Under pin it will carry engine from best selling hatchback Elite i20 and looks resembling with Santa Fe and Creta. Moving towards generation next Tucson it is reported to be placed between both Santa Fe and Creta continuing company’s conventional design philosophy of hexagonal shaped grille along with crossover looks. It is speculated to carry all contemporary features that are offered in other vehicles in portfolio of Korean car maker. However as far as engine and features like gear transmission system is concerned nothing has been so far revealed by company. Industry experts believe that refreshed Tucson might be showcased during the forthcoming Indian Auto Expo 2016.